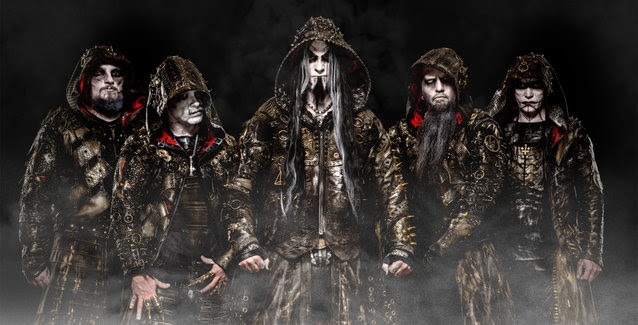 "Interdimensional Summit", the new video from Norwegian symphonic black metallers DIMMU BORGIR, can be seen below. The clip was directed by Patric Ullaeus, who previously worked with the band on the clips for "Progenies Of The Great Apocalypse", "Sorgens Kammer - Del II" and the award-winning "The Serpentine Offering". 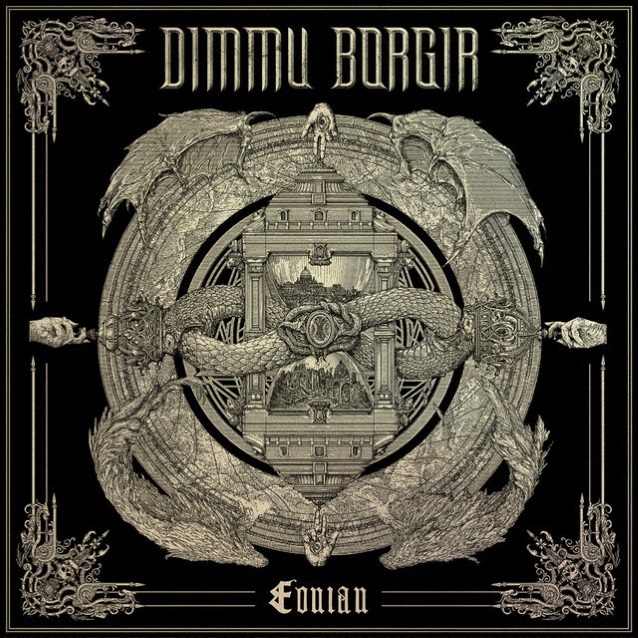 "Interdimensional Summit" is taken from DIMMU BORGIR's new album, "Eonian", which will be released on May 4 via Nuclear Blast.